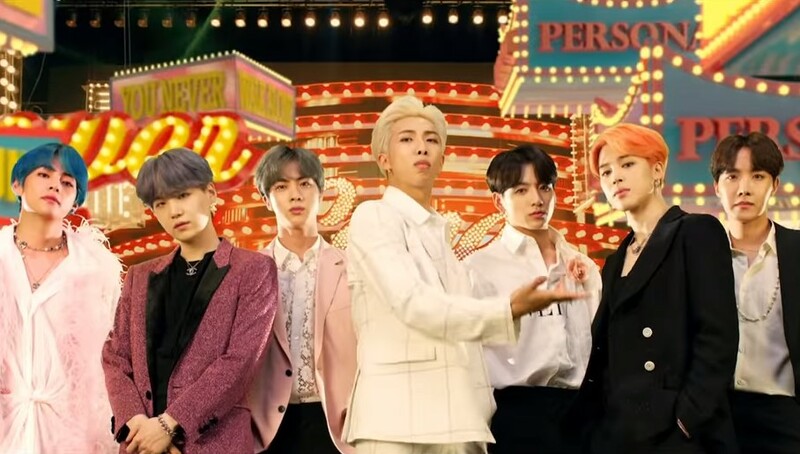 The instant earworm pop track appears on the K-Pop superstars’ new album, ’Map Of The Soul: PERSONA’, which arrived today through Big Hit Entertainment. The record also features a track written by Ed Sheeran, Make It Right. 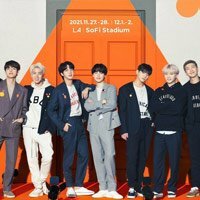 The South Korean group will take their Love Yourself: Speak Yourself World Tour to the US in May and the UK and Europe in June. Check below for dates and tickets.